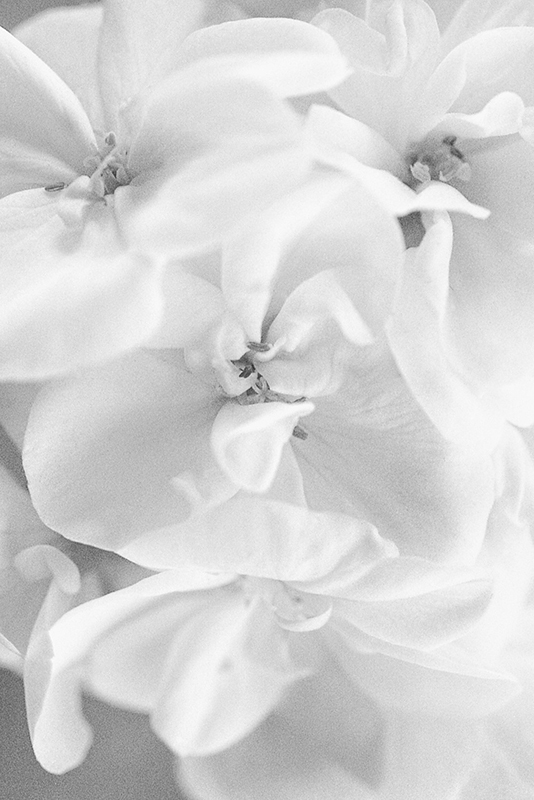 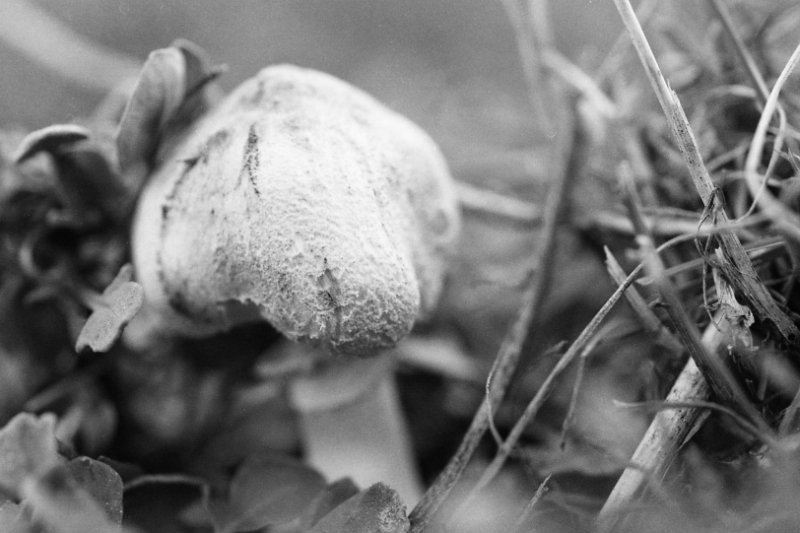 This entry was posted in Film, Nikon F80 and tagged Black and White, Film, Fungus on December 28, 2013 by Cretze. 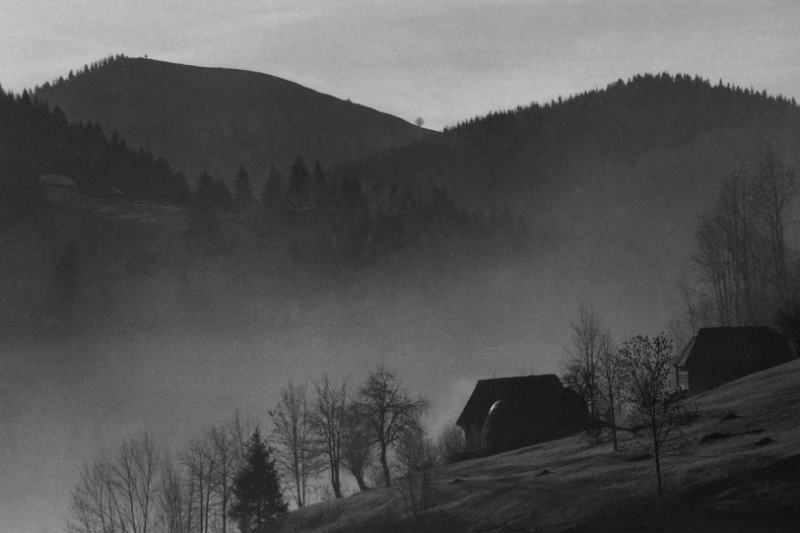 This entry was posted in Film, Nikon F80 and tagged Black and White, Film, Landscape, Mist, Morning on December 18, 2013 by Cretze. 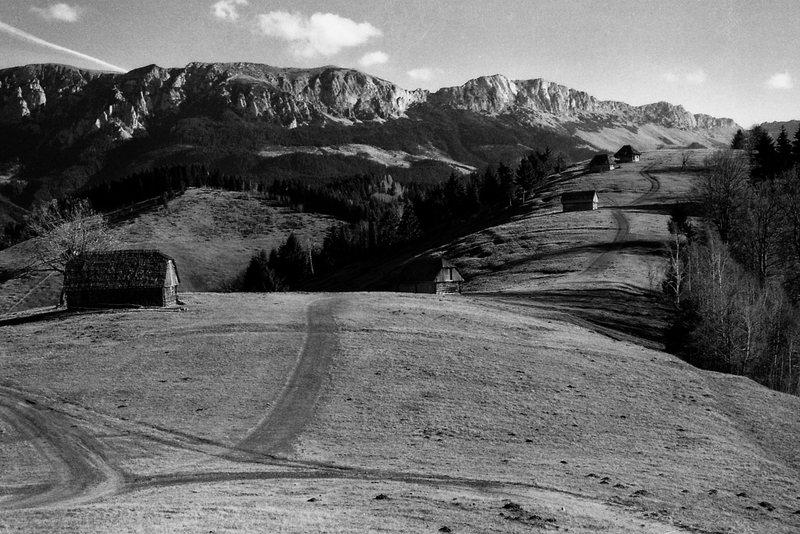 This entry was posted in Film, Nikon F80 and tagged Black and White, Film, Hills, Landscape on December 13, 2013 by Cretze. 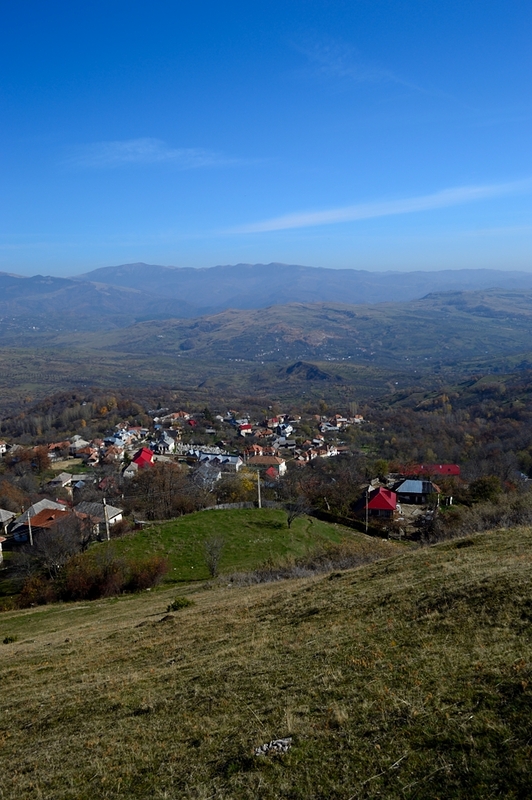 This entry was posted in Digital, Nikon D3200 and tagged Landscape, Matau, Village on December 11, 2013 by Cretze. 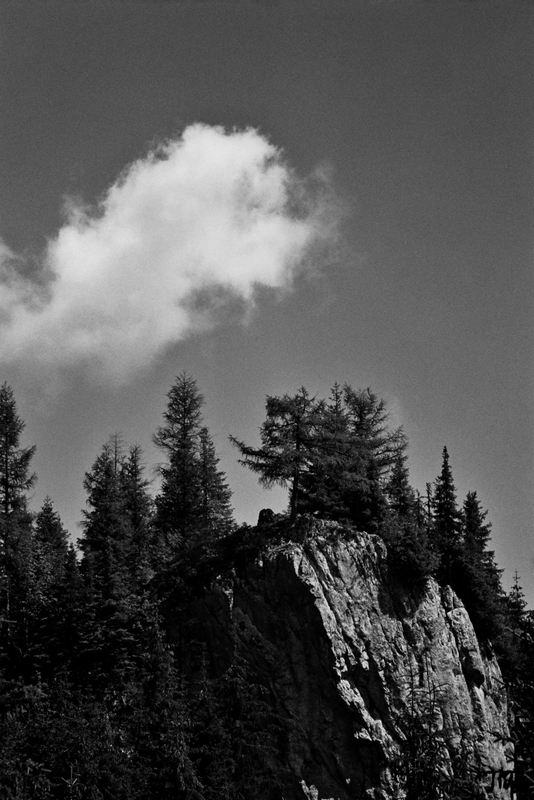 This entry was posted in Film, Nikon F100 and tagged Cliff, Landscape, Mountains on December 9, 2013 by Cretze. 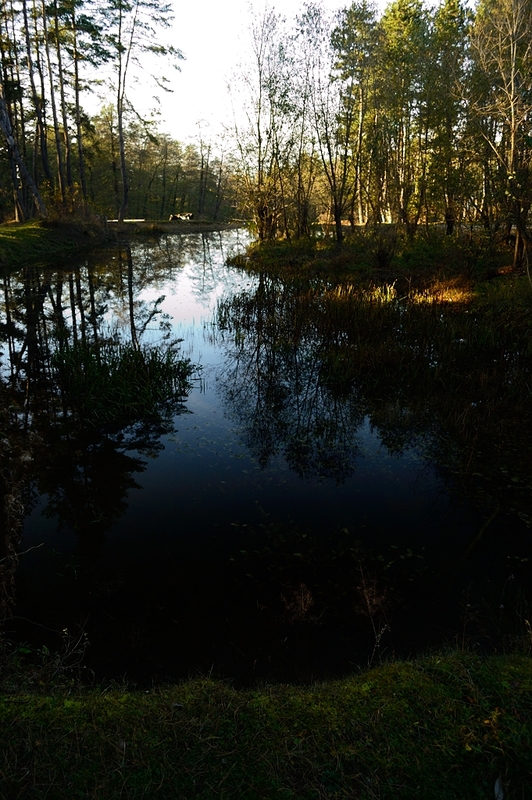 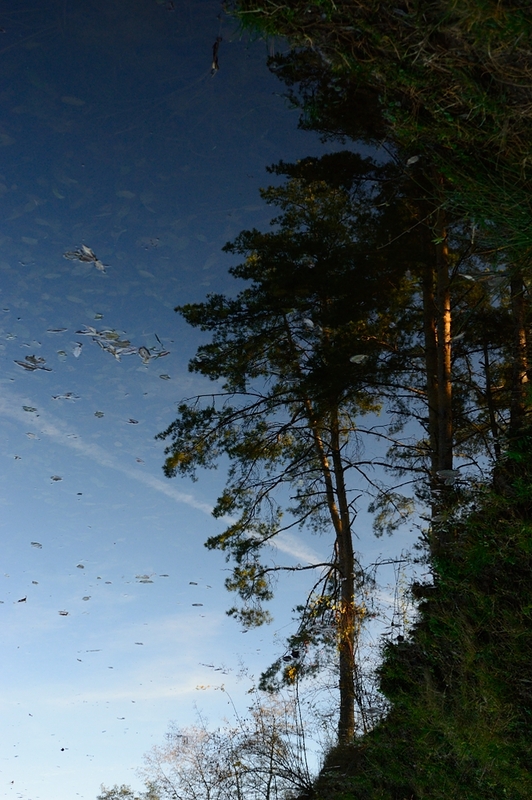 This entry was posted in Digital, Nikon D3200 and tagged Autumn, Lake, Landscape, Pond, Trees on December 3, 2013 by Cretze.